ImpactHK’s event 2 was another great success! 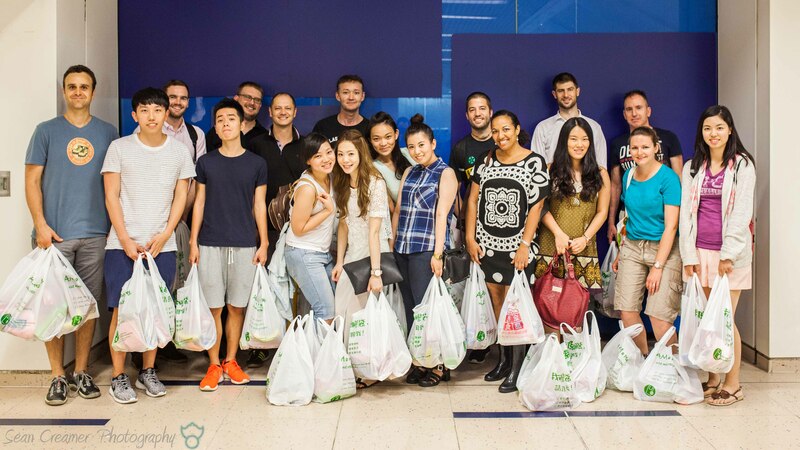 We put together a really useful goody bag for the homeless in the Sham Shui Po area. The bag included body wash, a small towel, napkins, a toothbrush and toothpaste, q-tips, tissues, a drink, a banana and the super popular Oreo cookies! There were quite a few more homeless people out on this night. Once again, despite changing our night to a Tuesday, we were met by another group giving away dinners. So on this night the homeless got a very nice package, hopefully brightening their day. A very special thanks to Che Yaccab for donating a large number of these supplies and also Art Hong Kong for a very generous donation. After handing out the bags, almost all of our 20 volunteers headed down the road in search of a victory beer and came across a small Indian restaurant where we had a chance to chat. I’m really proud of the group that we have and what we are accomplishing. Some charities are good and some are great. Charities that have over an 85% efficiency rating are in the top 1% of all charities. Everything that we put in, goes directly to the hands of the group we want to help. Thanks so much to all of you with me on this ride, and to those that will join us in events down the road. 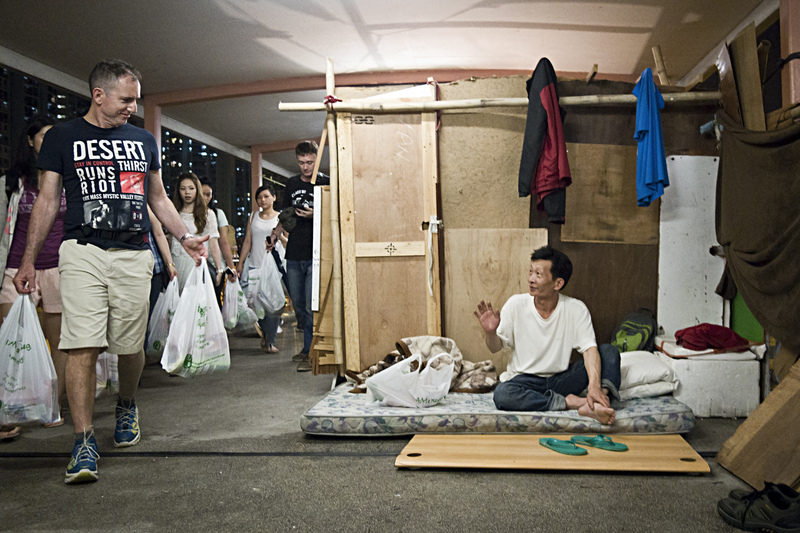 As tough as it is to move on, I think we need to find another issue in HK that needs our attention. However, going out and helping the homeless is so important and easy to organize. So, we will continue going out once a month. Keep in touch with this blog for more info on that. Also, this week I’ll be announcing a fundraising party that I hope you ALL can attend! Let’s have some fun and raise some cash for a worthy cause! Thanks for your support Philip! I would like to suggest a coastal/harbour clean up for impactHK’s next event. 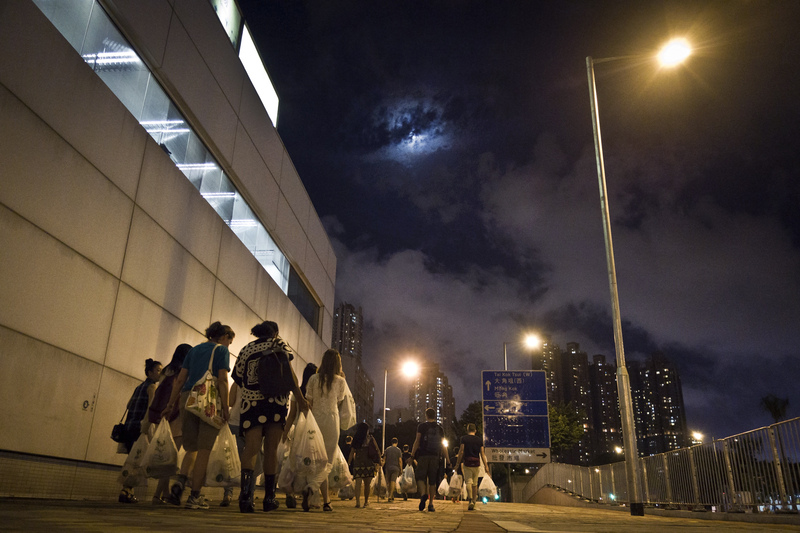 I’ve learned from theguestroom’s previous blog that there are certain coastal areas around HK that need immediate attention and I am very positive that we can make an impact by organizing a clean up activity. I also suggest,if there is any barbecue site close to the target coastal area, a barbecue party after the activity would also be a nice idea;)))))that could create a tighter bond among the volunteers and TheGuestRoom.;)! Do you know of an organization or charity dedicated to helping clean the harbour? If so, please suggest it on our Junk party blog because we will be raising a lot of money that could go to that cause. This entry was posted on May 17, 2014 by theguestroom in impactHK and tagged Best, Blog, charity, donating, donation, food, giving, homeless, Hong Kong, humanitarian effort, impactHK, needy, the guest room, Top, volunteer.